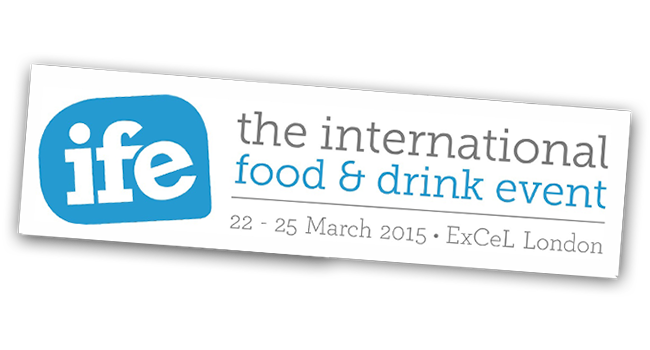 Once again we’ll be exhibiting at the IFE at London ExCel between the 19th and 22nd of March. If you are going to be there please come and say hello – you can find us at Stand N1541. See you there! 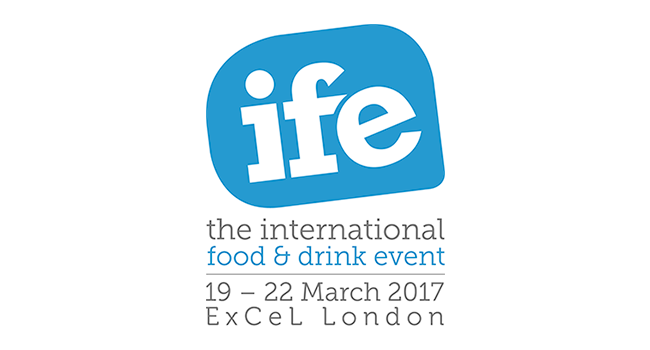 We’ll be exhibiting at the IFE at London ExCel between the 22nd and 25th of March. 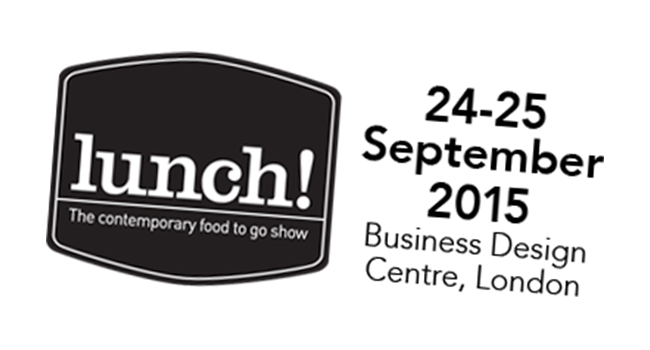 If your going to be there please come and say hello – you can find us at Stand N1278, see you there! 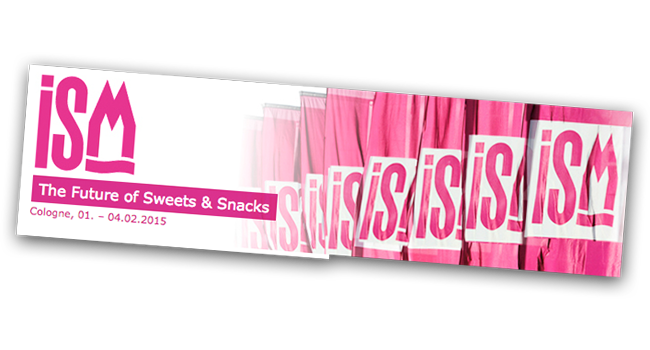 We’ll be exhibiting at the ISM in Cologne again this year. If your going to be there please come and say hello – you can find us in Hall 4.2, Stand K034, see you there! 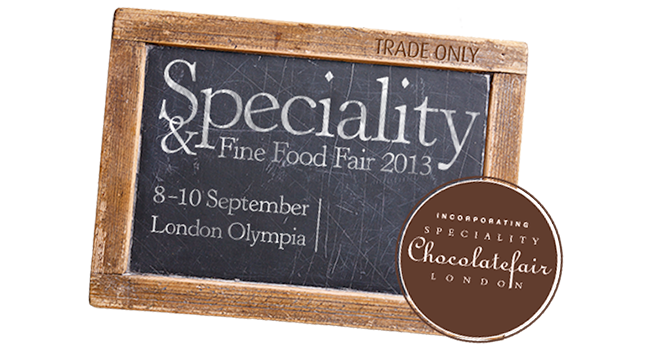 Once again we’ll be at this years Speciality & Fine Food Fair with our brilliant range of caramelised nuts and nut bars. It’s being held at Olympia between the 7 – 9th September. 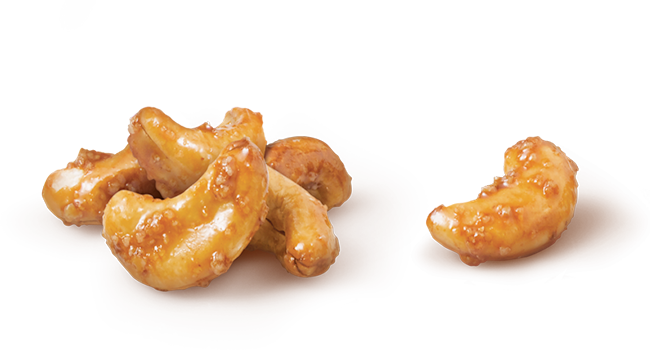 Come and find us at Stand 341 to find out more and try our range while you’re there! 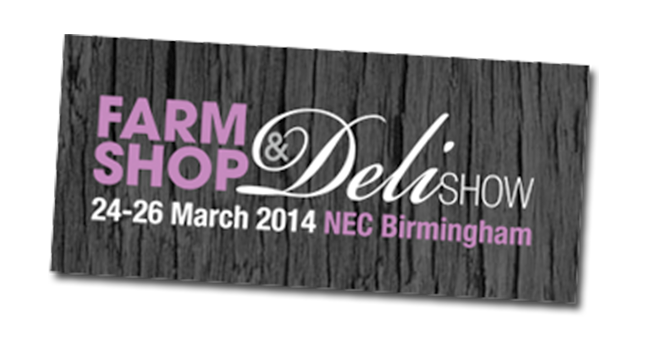 Come and find us at the Farm Shop & Deli Show at the NEC between the 24 – 26th March. You’ll find us on stand G182. 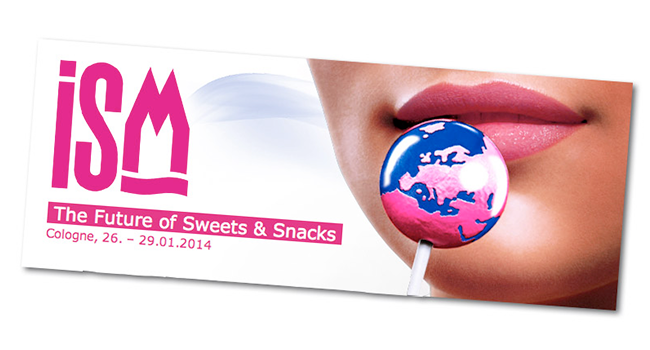 If you’re attending the ISM in Cologne later this month you can find us in Hall 4.2, Stand K34, see you there! 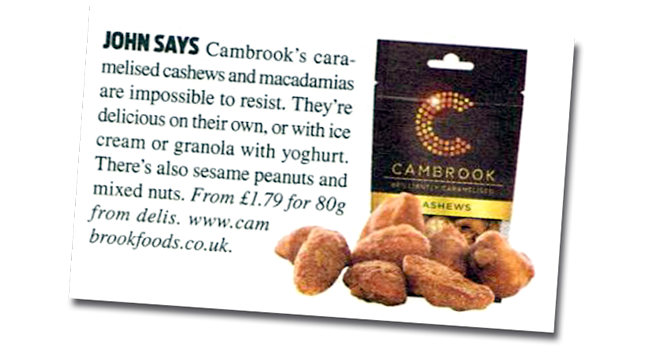 We’ll be at this years Speciality & Fine Food Fair with our brilliant new range of caramelised nuts . It’s being held at Olympia between the 8-10th September. 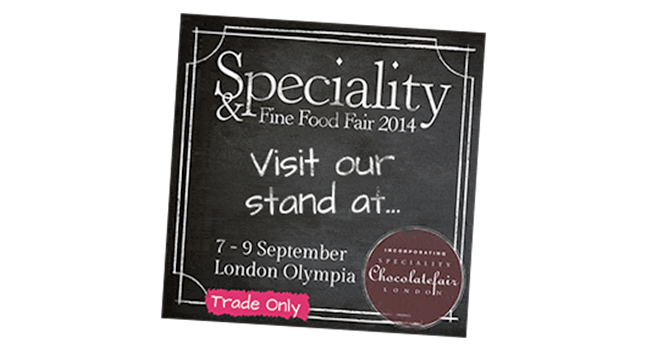 Come and find us at Stand 083 to find out more and try our range while you’re there!